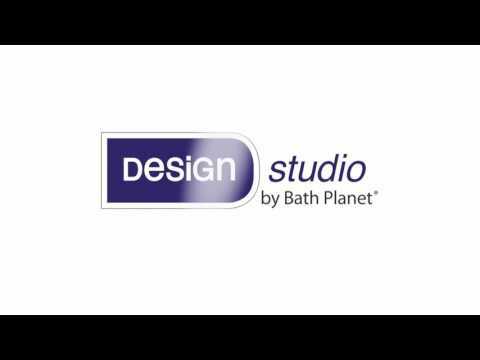 Next review Bath Planet - Worst experience with a bath installation. When we moved into our new home we knew right away we needed to remove the tub in the master bedroom and add a walk in shower. We went to a number of different places but when we stopped at Bath Planet and were greeted at the door with a very knowledgeable gentleman, Todd. At that moment we decided we like what we saw and heard. Todd measured and explained what we needed to complete the job. They even finished it a month earlier than was planned. We could not be any happier with the final produce. 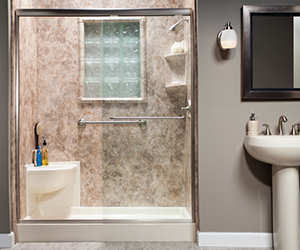 It is easy to take care of and much easier for people our age to navigate getting in and out of the shower. Thanks again for the wonderful addition to our master bath. Review #1055219 is a subjective opinion of testimonial.